Gutter Force was founded by husband and wife team Jason and Charlotte Duffield. Jason's background is a practical one and Charlotte trained in office administration and customer services. In early 2012 Jason saw a gap in the market for high tech gutter cleaning in East Anglia. At the time there was no-one operating in this area using commercial vacuum systems and utilising carbon fibre technology. Since then the company has gone from strength to strength and due to demand we have expanded our fleet and our services to include gutter washing, conservatory cleaning and repair and maintenance. Each of our vans is completely self-contained, with onboard generators and water purification systems so that we can clean even when our customers are not able to be at home. 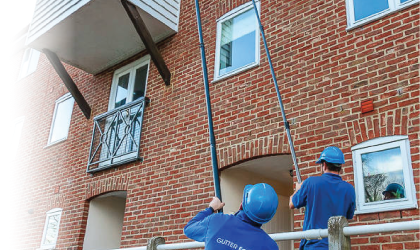 Gutter Force has quickly become the first choice for housing associations, property management companies, hotels and many other residential and commercial customers. We pride ourselves on our professional attitude and are friendly and approachable. We have an experienced, conscientious and energetic team. Our cleaning and maintenance engineers are trained and certificated to work at height, on ladders, use Access Platforms and to work safely and observe the latest health and safety regulations. I found the Gutter Force crew punctual, very efficient and quite charming. They carried out the required work without fuss or bother, and cleared up when finished. 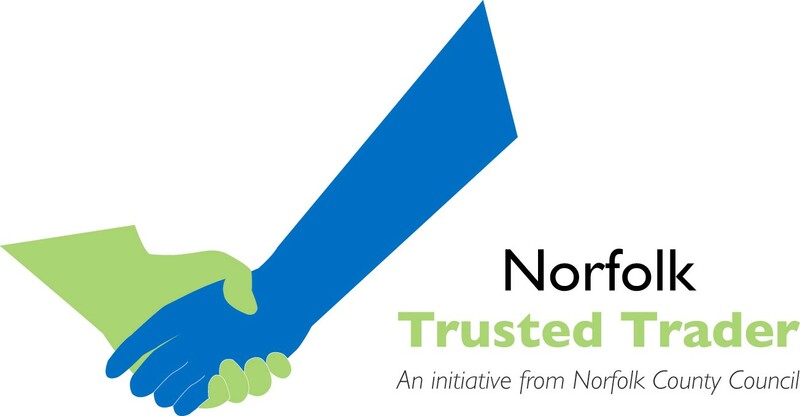 I am hoping to use them again very soon as they have a very skilled workforce. I am happy to recommend them to anyone requiring their many skills.